Honestly, most smart TVs are stupid. In theory, smart TVs should make it easy to watch Netflix (and other services) on a big screen. But it doesn’t always work that way. Manufacturers shove “smart” features into regular TVs as an afterthought, and they don’t keep software up to date through routine updates and patches. But, dedicated streaming sticks and computers receive routine updates, and they have intuitive interfaces that anyone can navigate. If you’re happy with your “dumb” TV’s performance (or frustrated that your smart TV hasn’t had an update in years), but you want to use it to binge Netflix shows, all you really need is a dedicated streaming stick or an HDMI cable paired with a laptop. If you want to watch Netflix on your TV for less than $10, all you need is an HDMI cable and a computer. It’s easy, you just connect your computer to the TV with an HDMI cable. The sound and picture from your computer will show up on the TV, and you can navigate the internet with a mouse and keyboard. 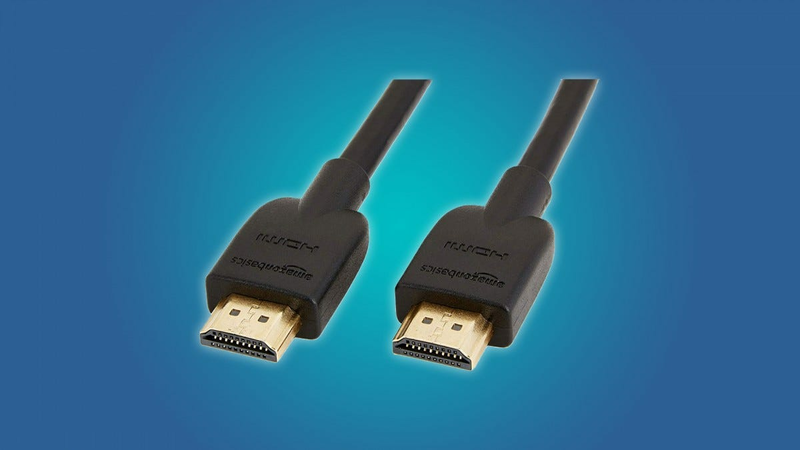 A 10-foot long AmazonBasics HDMI cable only costs $8, but there’s a good chance that you have a spare HDMI cable lying around the house. Keep in mind that this method works best with a laptop, or a desktop that’s right next to your TV. If you’re looking for a dedicated device that can bring Netflix to your TV, then you should check out the Google Chromecast. It’s a small, fast, and unobtrusive streaming stick that can bring Netflix, Youtube, and Hulu to your TV in HD. You just plug it into an HDMI port and go to town. As an added bonus, you can use the Chromecast to wirelessly project your laptop or desktop’s screen to the TV. There’s one thing to know before buying a Chromecast. It doesn’t come with a remote. 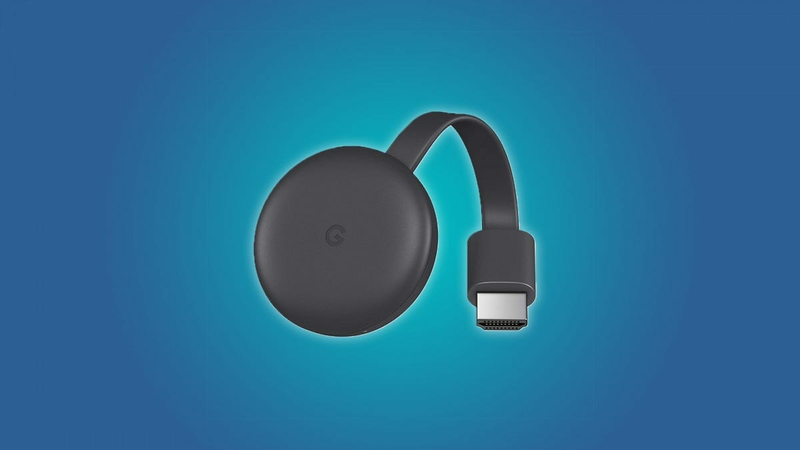 The Chromecast can only be controlled by a cellphone, a computer, or a Google smart assistant. Once you’re used to controlling the Chromecast with a phone, it’s a pretty enjoyable experience. But, if you aren’t thrilled about needing your phone to control the Chromecast (or you want something your kids or house guests can use easily), then you might want to grab a streaming stick that comes with a remote, like the Roku Express. 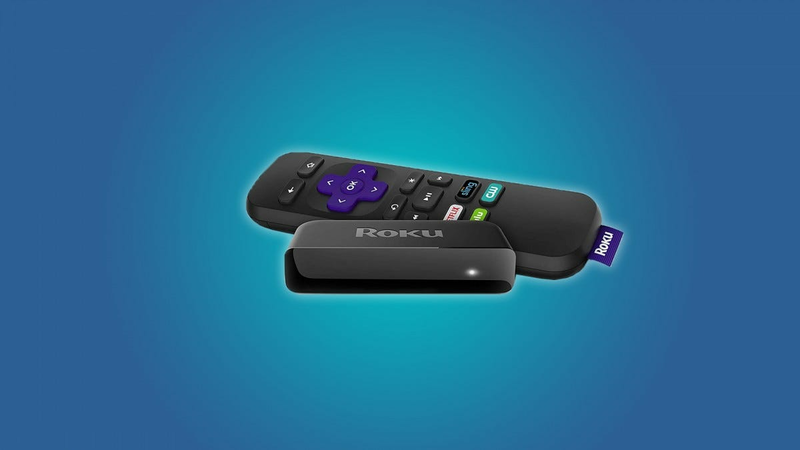 If you’d prefer a streaming stick that comes with a remote, then you should check out the Roku Express. You just plug the Roku into an HDMI port, and that’s all there is to it. Roku devices are easy to use, and they allow you to watch Netflix, Sling, Hulu, and a few other services in HD without any hassle. 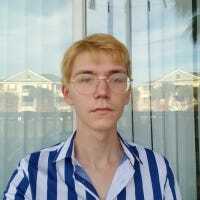 You can also mirror your phone or computer’s screen to the Roku, if you ever want to browse the internet on your TV. Plus, Roku products work with Google Assistant, so you can use voice commands to find your favorite episode of Star Trek or MASH. Most streaming sticks are limited to a 1080p resolution. That’s fine for the majority of TV’s, but what if you want to watch Netflix in 4K? It’s hard to find “dumb” 4K TVs, but they’re out there. 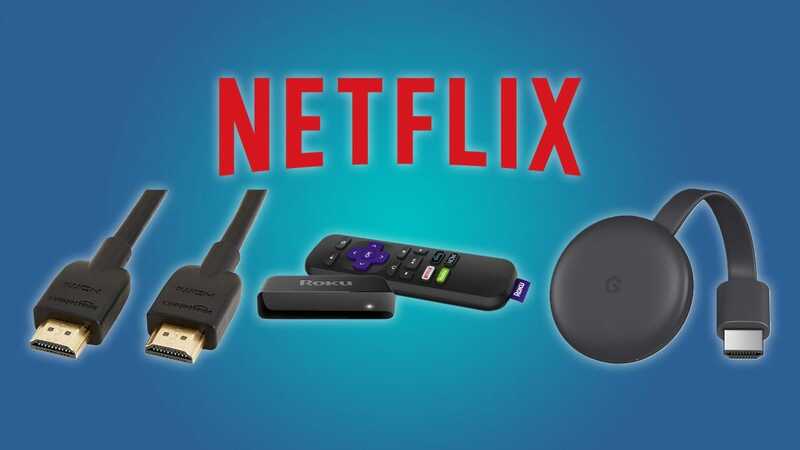 Thankfully, there are cheap streaming sticks like the Roku Premiere that offer 4K streaming from Netflix, Sling, Hulu, and a variety of other services. 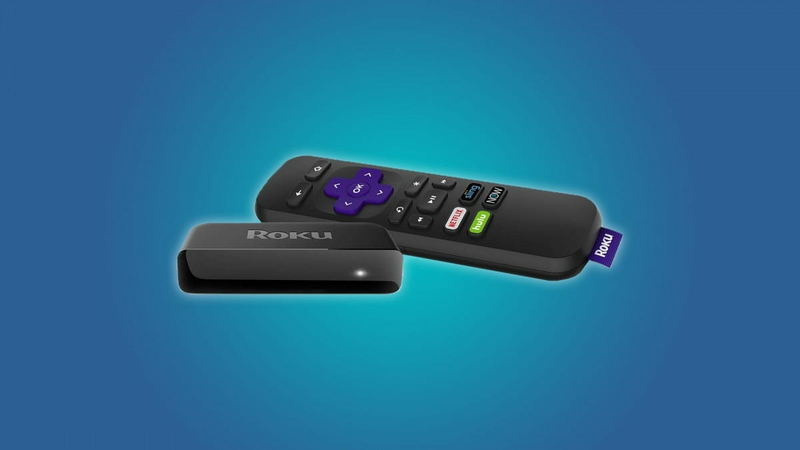 The Roku Premiere is almost identical to the Roku Express. The only difference (aside from the price) is that the Premiere streams video in 4K. If you’re interested in a Roku streaming stick, but you don’t need 4K video, then the Roku Express will work just fine.